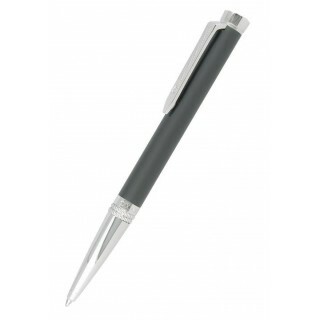 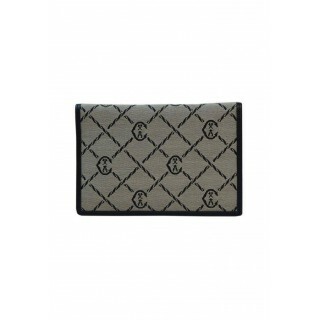 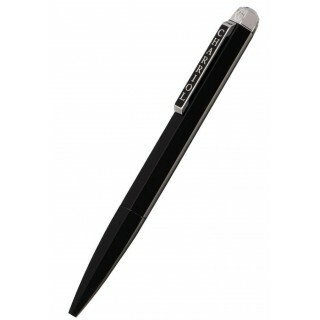 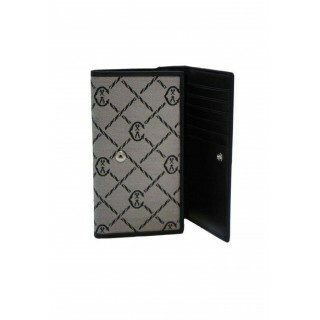 Write with luxury and style, using Charriol's Art Deco-style black carbon fiber and steel pen. 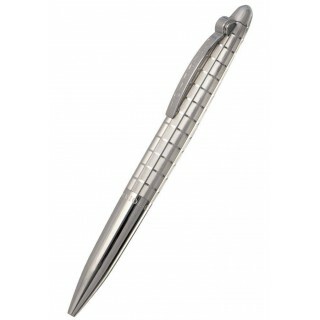 Add a dash of luxury to your desk with this sophisticated pen. 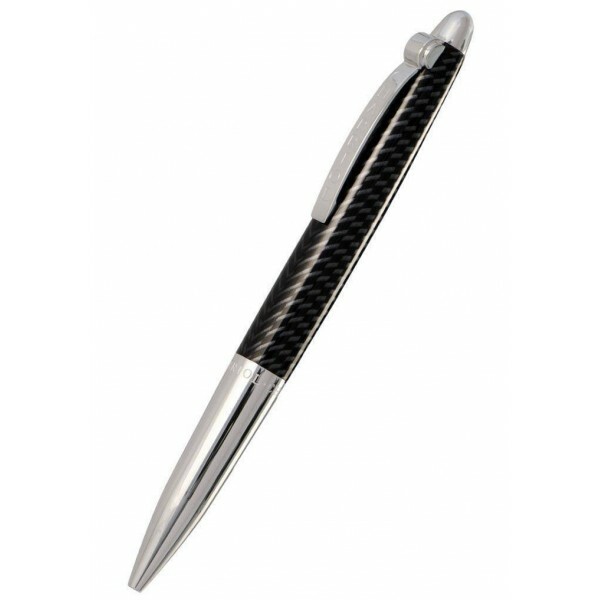 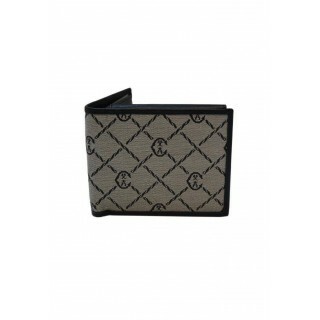 The distinctive Art Deco-inspired design features an oval-shaped steel barrel, black carbon fiber, a large curvaceous clip, and engraved Charriol lettering. 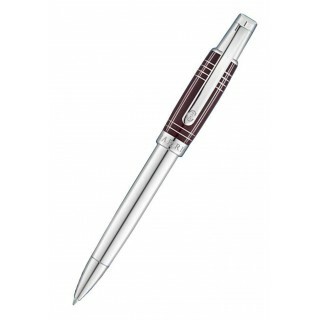 Certain to offer a comfortable, elegant, and luxurious writing experience, it boasts futuristic flair and fine craftsmanship.